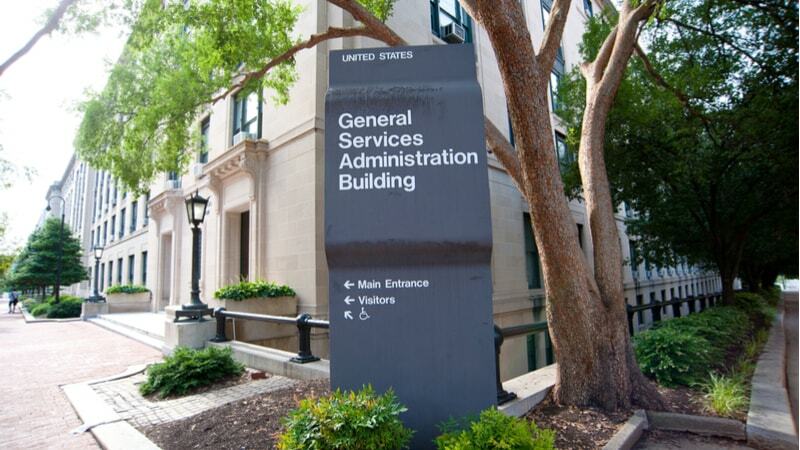 The General Services Administration’s (GSA) adoption of robotic process automation (RPA) technologies is progressing at a measured but steady pace, and the official heading the agency’s efforts said on Wednesday he is hoping that some of those efforts prove to be “home runs” that will help spur further adoption. Speaking at an event organized by the American Council for Technology and Industry Advisory Council (ACT-IAC), Edward Burrows, Robotics Process Automation Program Manager at GSA, said the agency’s RPA effort began last year and has resulted in the deployment of about one RPA “bot” per month since then. He said that while some private sector entities boast deployment of thousands of RPA bots, the relatively small group of GSA staff working on the projects makes it hard for the agency to match anything close to that pace. “It seems hard to scale up, we just haven’t gotten there yet,” he said. Burrows said the potential pay-offs of RPA bot projects in labors savings seem clear, and that the success of existing projects may help create high-profile examples that will provide incentive for further investments. “What we need is some home runs” from RPA projects that eliminate many thousands of hours of labor from current processes, he said. In those cases, he said, “your ROI [return on investment] shoots up.” Among the best projects thus far is one that has saved 7,000 hours per month of labor, most of that on data entry tasks, he said. In addition to generating cost savings, Burrows said RPA can also function as a tool for improving data quality. Burrows also said increased adoption of RPA technologies could help the government create more interesting tech jobs–including conceiving of and managing RPA bots–in line with broader objectives by the government to direct IT workers to “higher-value” tasks. That sentiment was echoed by Carolyn Marsh, Federal client executive at IBM, who said she believes there are many tech jobs that can be made more attractive by turning existing staff into “data scientists” with more challenging tasks. Asked whether a fear of job losses is holding back on government’s RPA adoption, Venkat Kodumudi, director of innovation and outreach at CGI Federal, said adoption of RPA technologies has to be pitched as a “win-win” result for organizations and employees. Col. Trent said “we need really highly skilled personnel inside the JAIC,” and told attendees at Wednesday’s meeting to watch for the organization to use public-private partnerships to further that goal.